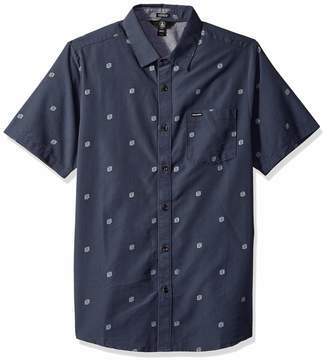 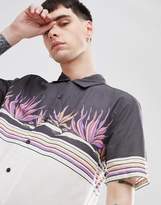 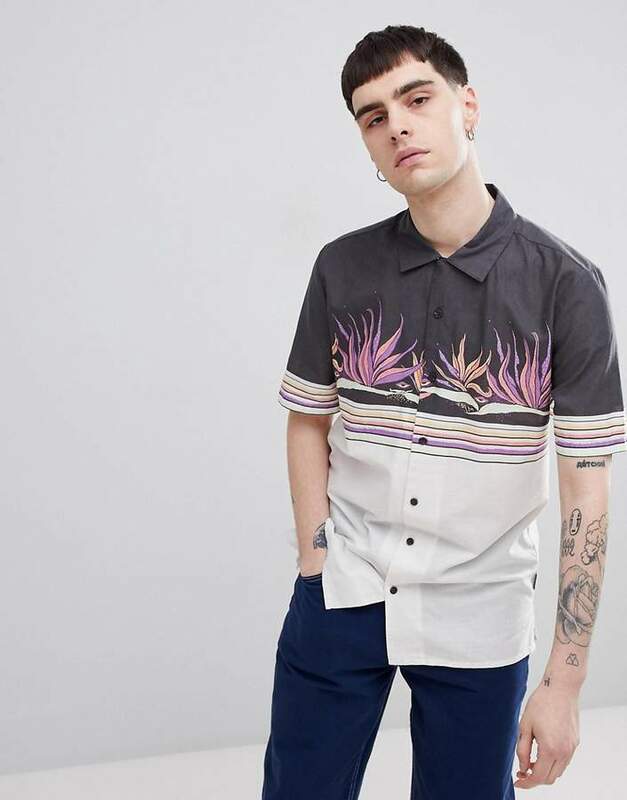 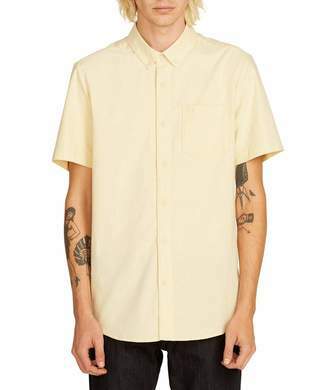 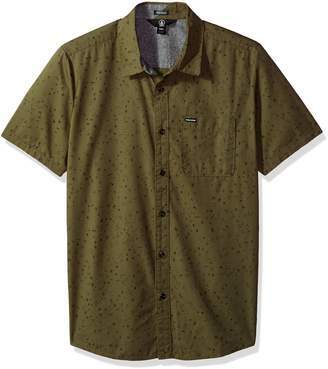 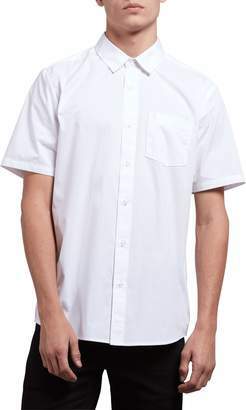 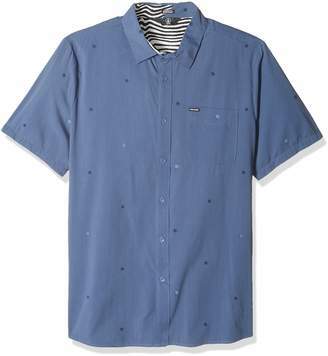 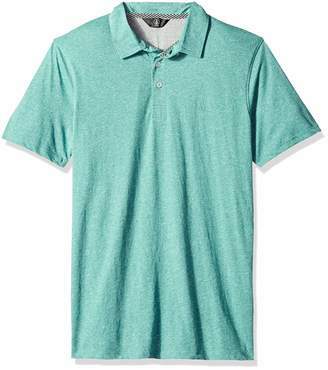 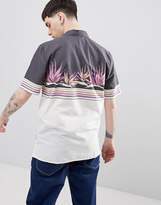 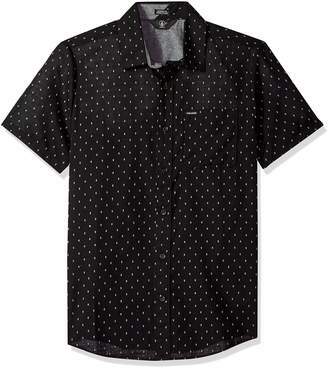 Shirt by Volcom, Fresh threads?, Weve got you covered, Spread collar, Button placket, Short sleeves, Contrast panel, It's all in the details, Regular fit, A standard cut for a classic shape. 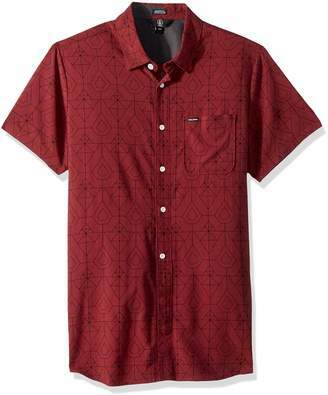 The idea for Volcom came to its founders Richard Woolcott and Tucker Hall during a snowboarding trip in 1991. 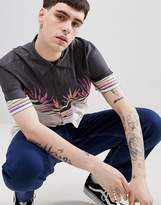 Incorporating their philosophy of 'Youth against establishment' their streetwear features fashion, function and quality in equal measure. 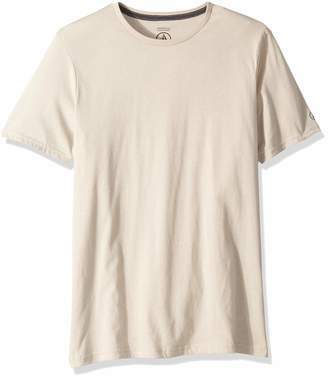 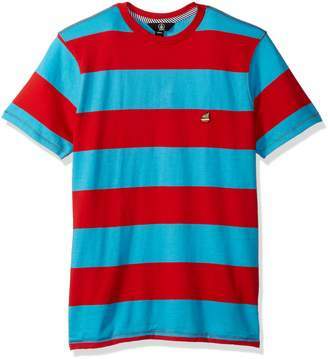 T-shirts get re-worked with cool graphics, while jeans, jackets and sweats benefit from fresh colors and quality cuts.